Visit any steroid message board, and it is obvious, an oral alone steroid cycle is never recommend. But there hasn’t it stopped it from being a very popular steroid cycle. Why do people look towards a Winstrol only cycle? There are two main reasons. 1) The user doesn’t have to inject anything, so no needles. 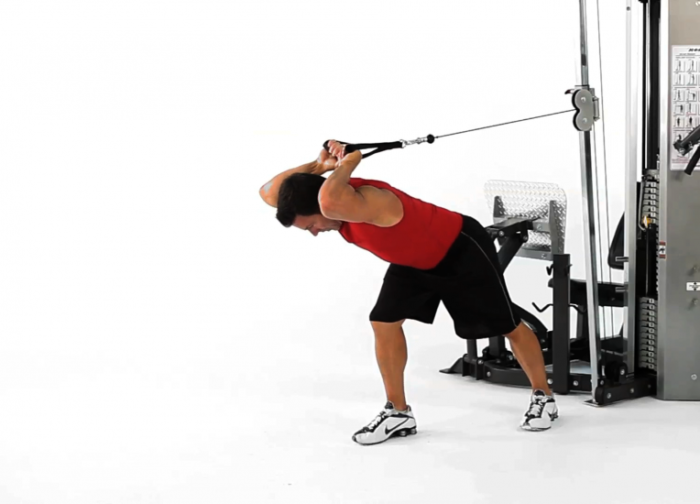 2) The steroid itself gives very good results. 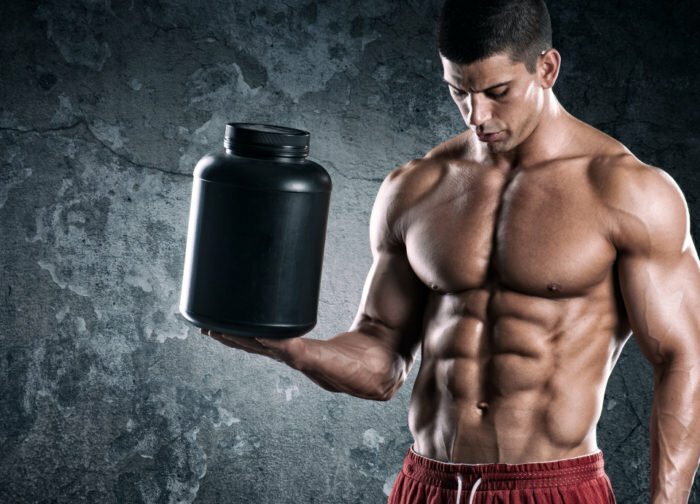 Many experienced steroid users believe testosterone should be the base of all steroid cycles. Not only does a testosterone great results that are easier to retain, it helps the user feel ‘normal’ or even ‘great’ while on steroid cycle. 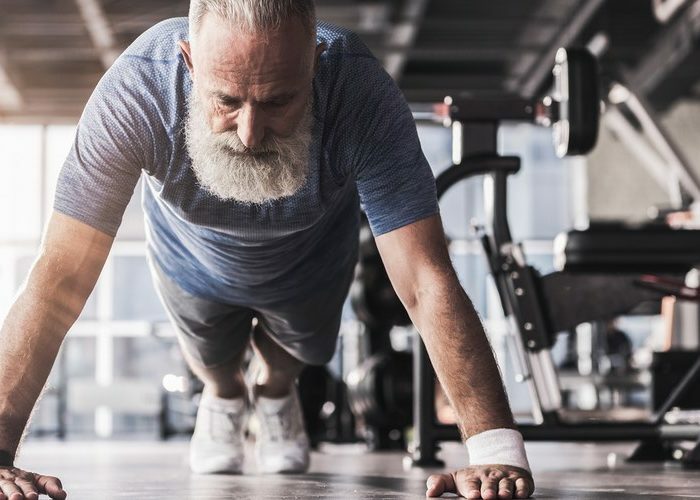 When testosterone is not used in a cycle, more often than not, the body’s natural testosterone production is shut down when a steroid is taken. 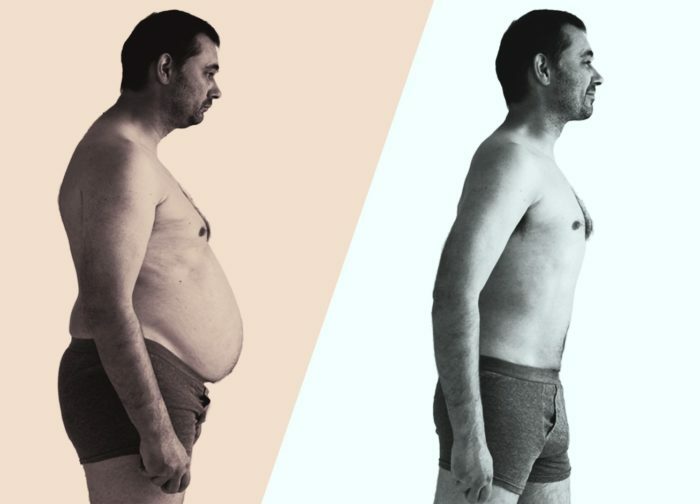 This is one of the main reasons why testosterone is recommended for ALL steroid cycles. Another common complaint with the experienced users is, “If you can’t inject yourself, you shouldn’t be taking steroids.” Many veteran steroid users take steroids very serious. They also believe testosterone is very important as a base in any steroid cycle, so they are often bothered when reading on how someone doesn’t want to take needles, or is scared of needles. A simple, Winstrol only cycle is 50mgs per day for six weeks. Why 50mgs? 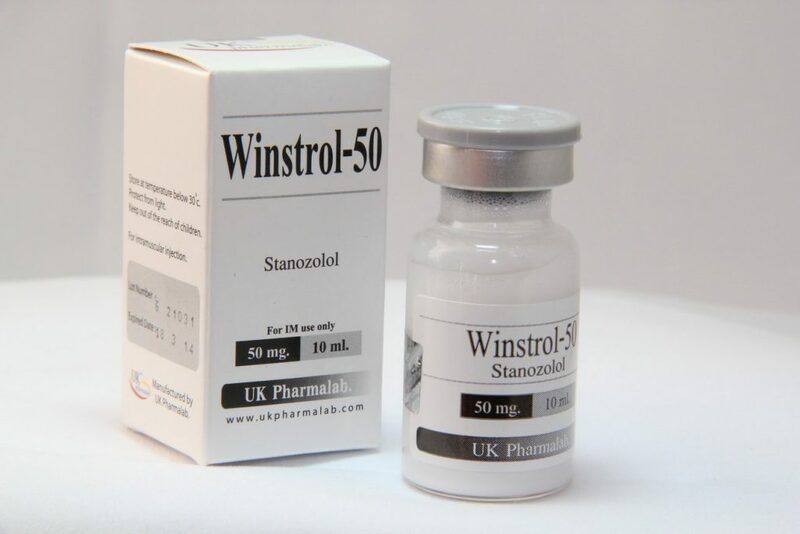 50mgs is the most common dosage for Winstrol, both oral Winstrol Tablets or injected Winstrol Depot. Why six weeks? 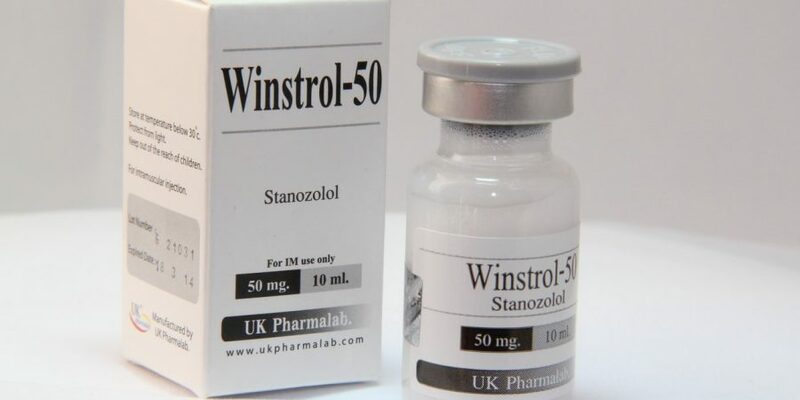 Because Winstrol has an effect on the liver and kidneys, it is recommended to not take Winstrol for over six weeks, so the body can take a break from the steroid. As said earlier, a Winstrol only cycle is very popular because Winstrol is a very effective steroids. 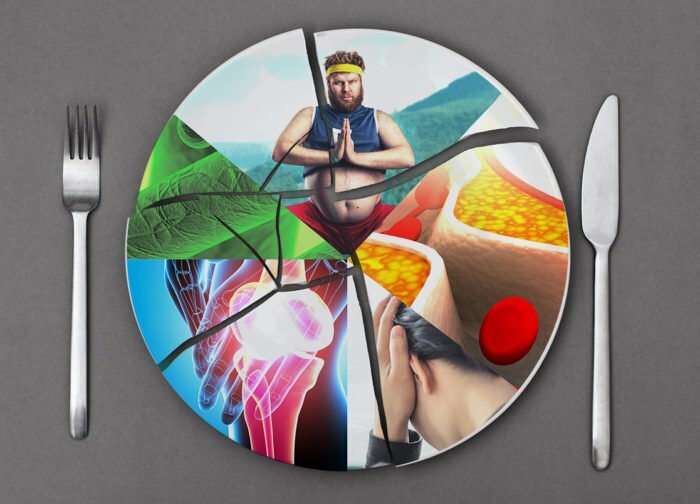 Used with a proper diet users will experience fat loss (from the diet), muscle hardening, strength increase, and increased vascularity. Vasculariy (veins) is often associated with being ‘lean’, which is a positive side effect most users enjoy. After a Winstrol cycle, proper post cycle therapy (PCT) is often recommended. Proper post cycle therapy is used to ensure the body’s natural testosterone production resumes. However, post cycle therapy usually costs more than the cycle itself. Many users, a lot because they are simply unaware of PCT, do not take proper post cycle therapy after a Winstrol cycle. Some will be fine, but some will take some time before their body’s testosterone production resumes. 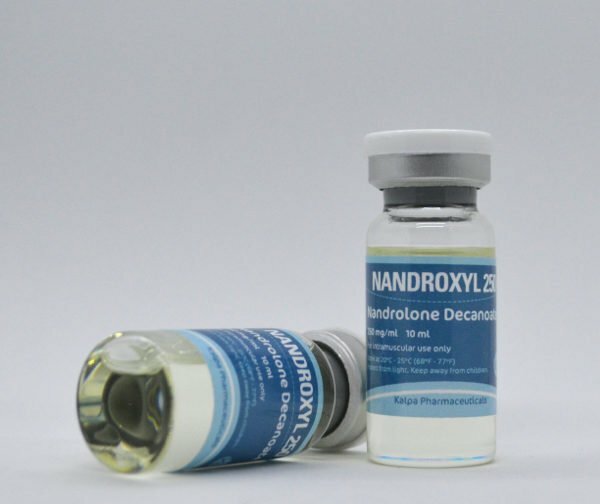 There is also a small percentage of Winstrol users who’s natural testosterone doesn’t get shut down, and they do not need PCT.